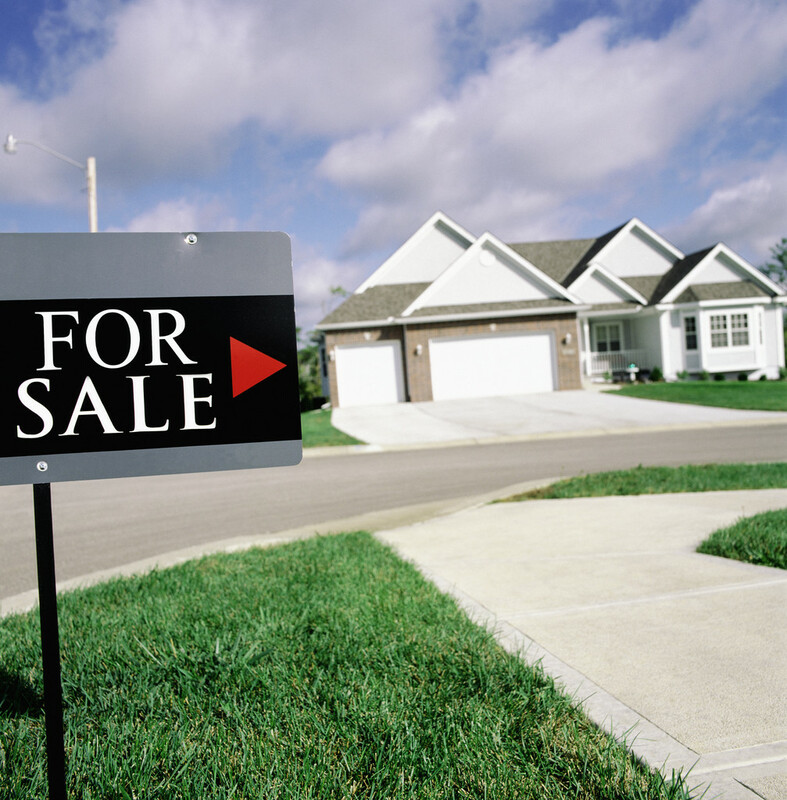 For most people, their home is their largest financial asset, and deciding to sell it is a big decision that involves plenty of preparation and work. When you're ready to sell it's important to have an experienced, full-time real estate professional to handle the details involved in the successful sale of a home for top dollar. At the Galli Team, we know how to handle every aspect of the sales process - from strategically pricing and marketing your home to negotiating all the details for your best advantage to making sure everything's signed, sealed and delivered by the closing date. In fact our sales experience has made the Galli Team is Eagle Harbor's #1 real estate team, Clay County's top team, and a Top 5 team in all of North Florida.